We’re using GREAT gear from some great USA companies. Here’s a list of the companies that supply us with goods and gear – we’ll be highlighting some of their products on these adventures… cause – well…. we love this stuff. Abel Reels has been in the business of making high quality reels that are works of art for over 25 years. 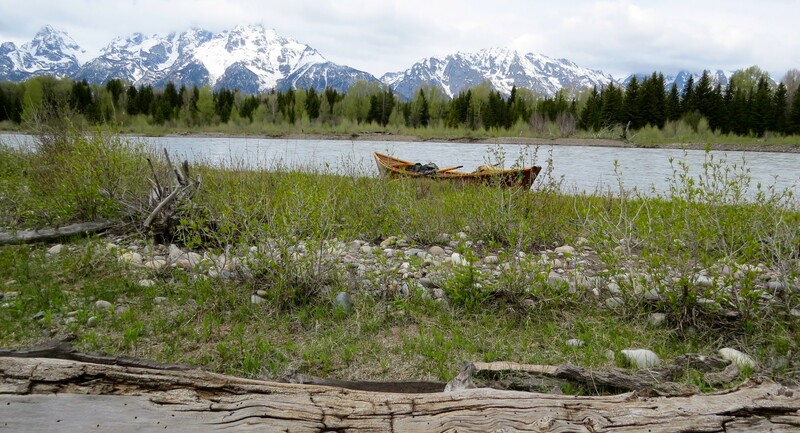 If you enjoy fly fishing, this reel is probably on your bucket list. Made in the USA they’re my favorite reel and the only brand I trust for handling steelhead and trout in the Northwest. 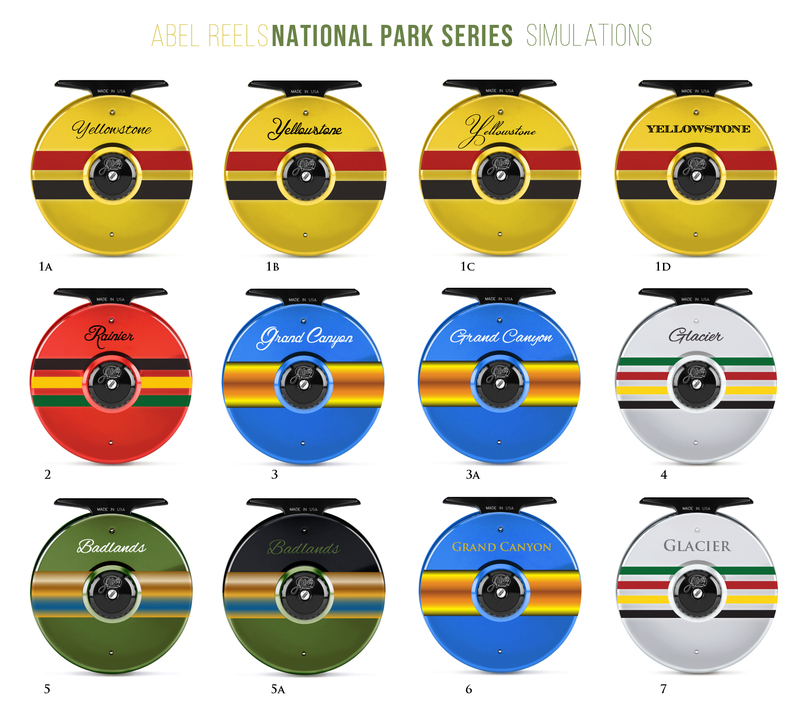 They have designed a limited edition series of reels with the National Park “stripes” on them in honor of the anniversary. They’re very cool. – Let me know if you want more details. 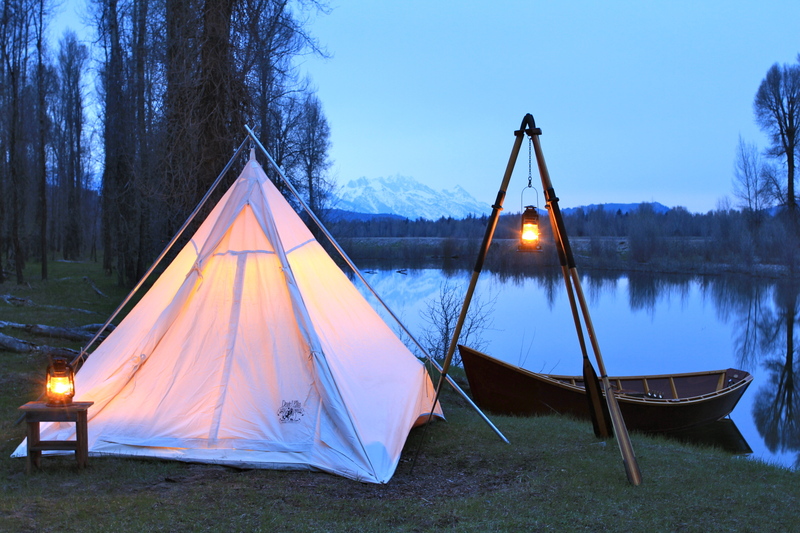 David Ellis Canvas I’ve been using David Ellis canvas tents and bedrolls for years and I love the look, the feel, the quality and the “throw-back” nature of camping in canvas. 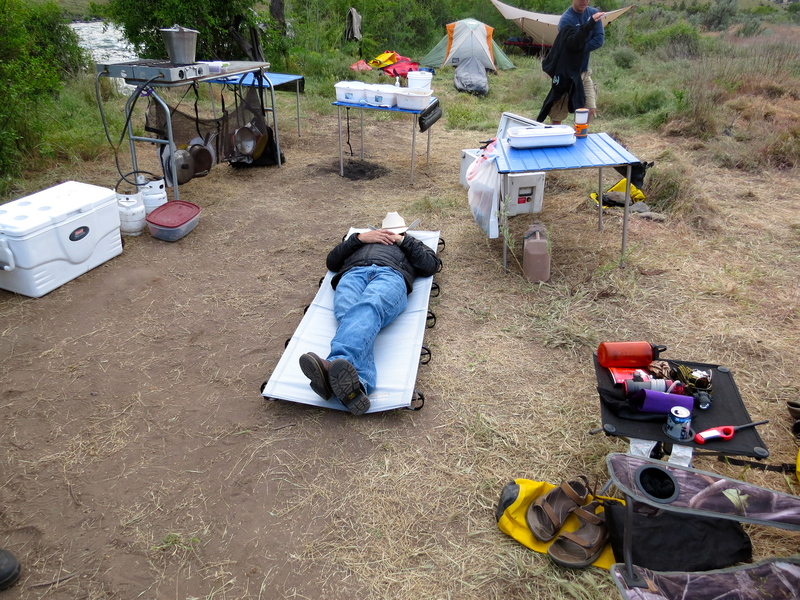 It reminds me of scout camps and sleep-outs where I grew up in the midwest. Kokatat is the number one river safety brand out there on the white water today. 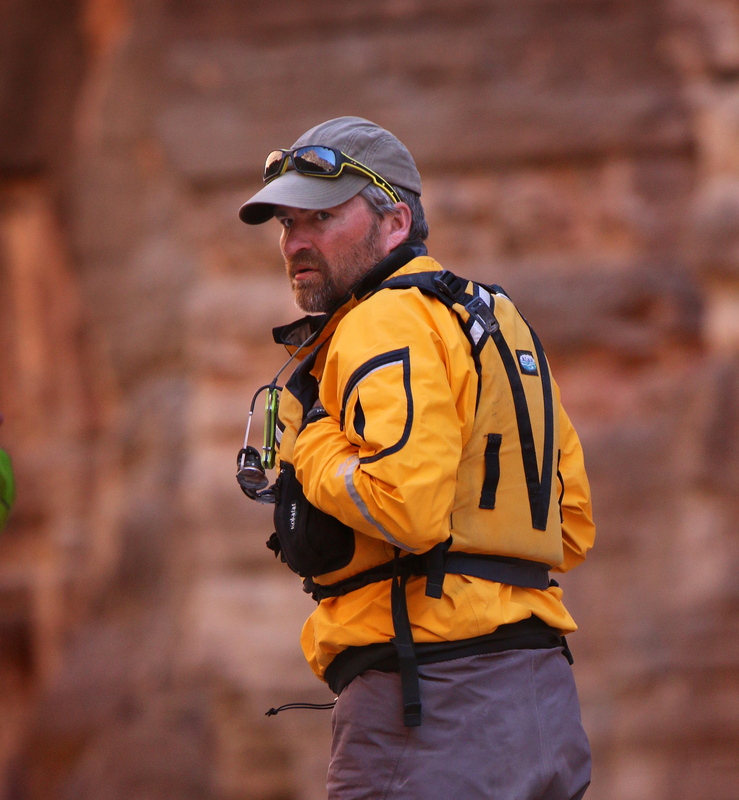 We use their dry suits and personal flotation devices on all our adventures. Patagonia is one of the finest outdoor apparel and gear companies in the U.S. We’ve been a big fan and heavy user for years and will continue for many adventures to come. We’ll be taking Patagonia “stuff” on every National Park we explore. Pendleton Wool has been a great supporter of ours for many many years and adventures. 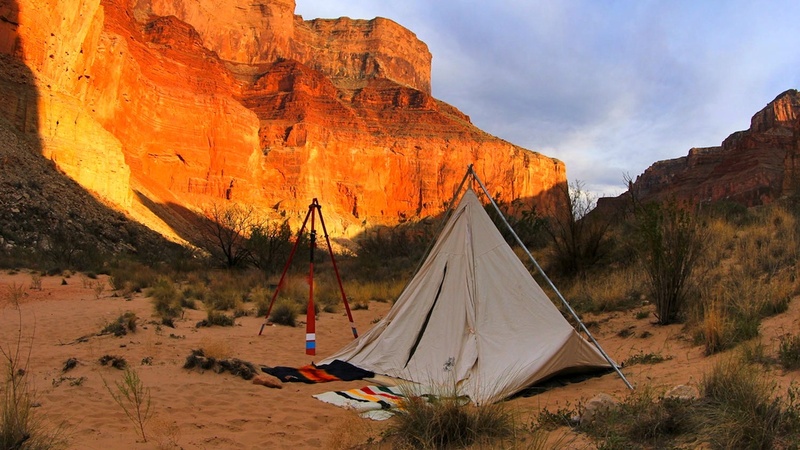 We worked on a “Canvas & Wool” project the first time we replicated a historic trip through the Grand Canyon and slept in nothing but canvas tents and bedrolls and Pendleton Blankets….. been a HUGE fan ever since. 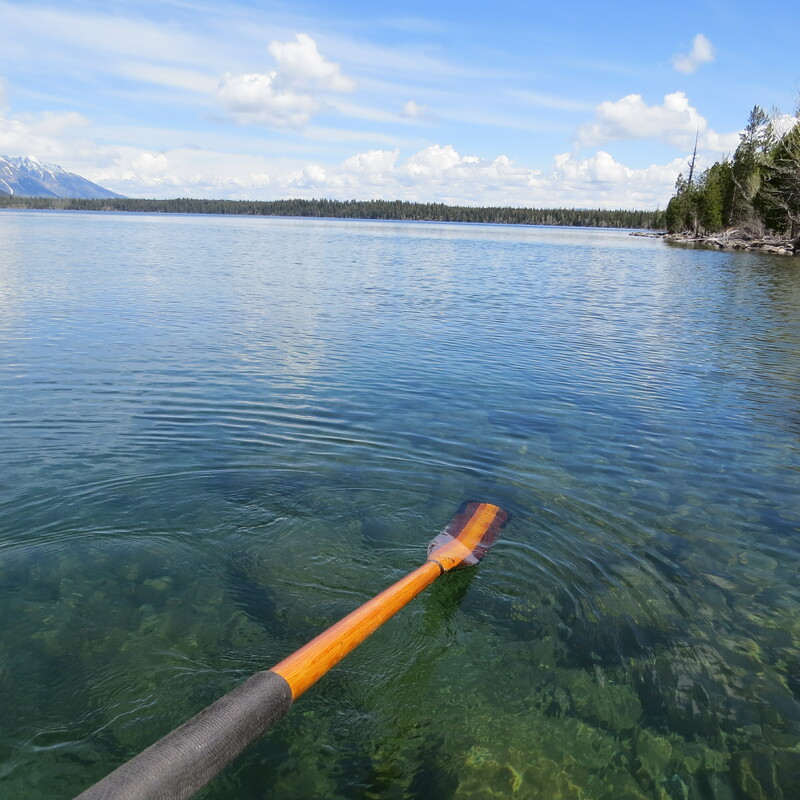 Sawyer Oars are made in the USA – in the heart of big river country – Oregon. I’ve been using Sawyers for years and when I finished building my Mahogany boat, I had Sawyer make me a set of custom oars to match it. Best oars I’ve ever used. These guys make a variety of oars for a variety of river craft. 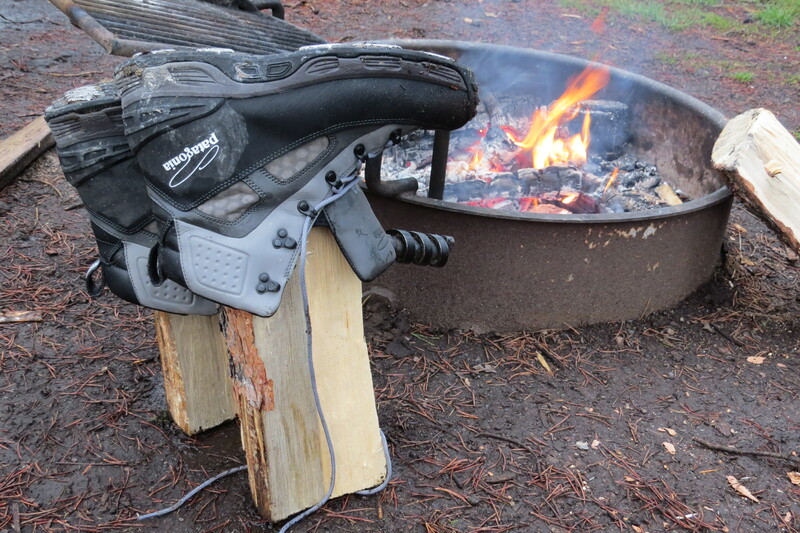 Therm-a-Rest is one of my favorite companies in the outdoor gear market. They make clever, comfortable, stuff that makes us sleep better and perform better on all our trips. High tech sleeping bags, tents, mattress pads, pillows….. they make it all and they have a number of “related companies” that make camp life so much fun. Check out the coolest “cot” in the universe I will be using in all my sleep-overs.